If you have been monitoring the altcoin market for the last few weeks, surely, you have heard about NEO. Formerly known as Antshares, NEO is the cryptocurrency that is currently making waves in the crypto market. With an impressive and unique blockchain technology that uses multiple languages (i.e., C#, F#, Java, Kotlin, and Visual Basic.Net), supports decentralized commerce, identification and digitization of assets, and “closes loopholes that have caused some Ether contracts to be vulnerable to hackers”, NEO has proved itself to be exceptional. 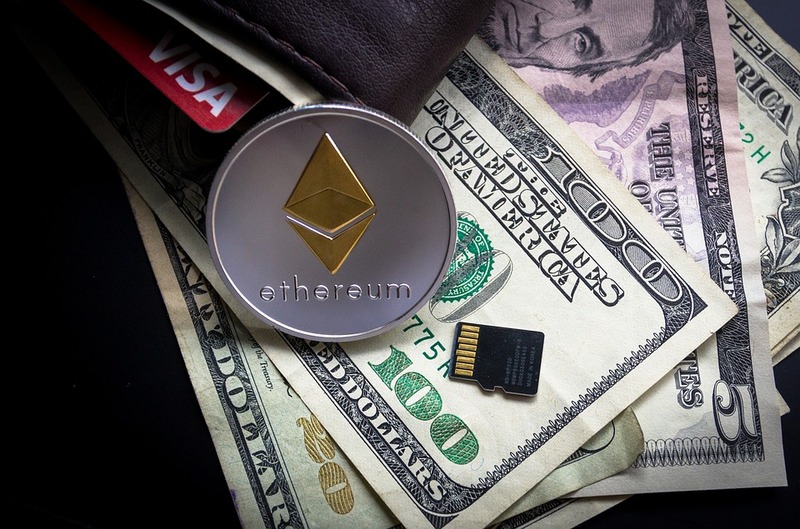 Dubbed as the “Ethereum of China” and “Ethereum Killer”, it is now considered as the only outstanding and toughest contender of one of the biggest names in the crypto market for long-term investment: Ethereum. In 2017, “NEO has been one of the top five highest-volume cryptocurrencies” joining Bitcoin, Litecoin, Ripple, and many others after hovering between 0.002 BTC and 0.003 BTC ($6 – $8) for months. Undoubtedly, it has been one of the most promising cryptocurrencies of the previous year. And because of its astounding progress in both value and market capitalization, it is predicted that 2018 will be as successful. But although NEO’s market growth has been phenomenal, it’s a relatively new crypto project – which means that it is still lagging in basic features, such as wallets. It doesn’t mean, however, that NEO does not have any good wallets, but users are facing very basic issues (i.e., users do not know which NEO wallet to use, which are legit, and which are scams). Now, to answer the inquiry, here is a roundup of the best NEO wallets that allow users to get the most out of their crypto money. Ledger Nano S is the only hardware wallet that supports NEO. Hardware wallets are one type of cryptocurrency wallets that are proven to be the safest – being offline, they are not liable for malicious attacks. This type of wallet gives users exclusive access to their private keys. However, one should be careful not to lose the wallet as coins will be lost too. The Ledger Nano S, being a hardware wallet, gives users the security from the prying eyes of hackers since one doesn’t need to enter or keep the private key on the computer. Moreover, apart from NEO, 26 other cryptocurrencies can be stored in this wallet. Having added support for NEO in the last quarter of 2017, this is the most secure NEO wallet. Quite popular amongst NEO holders, NEON wallet provides an ease of use and well-equipped features (i.e., it allows users to store, receive, and send both NEO and GAS). Another reason for its likeability is because it is one type of desktop wallets – quite similar to hardware wallets that give users exclusive access to their private keys; however, should be downloaded into the computer – that is compatible with Windows, Mac, and Linux. Although this wallet is not developed by the NEO developers, it has been reviewed thoroughly and is proven to be safe – that is, the developers do not store private keys on their servers. One more desktop wallet that NEO has is called NEO GUI – the official NEO desktop wallet. Only, unlike NEON Wallet; it cannot be used on Mac and Linux as it is compatible with Windows only. NEO Tracker is a web wallet which, as the name implies, can be accessed from any other computer with internet connectivity. NEO Tracker is not developed by NEO but utilizes the best practices to ensure the safety of its users’ funds. Ansy is one type of paper wallets – this, called NEO paper wallets. Paper wallets are alternatives to hardware wallets. That is, unlike hardware wallets, paper wallets are not bought but are simply printed out. Basically, these are pieces of paper with both the public address (which is used to send any amount of NEO to the wallet) and private address (which can be used if one wishes to spend tokens). And because the addresses/keys are offline, printed, and are exclusively accessed by the owner, the threat of loss is minimal. The NEO and GAS can be stored in the paper wallet. However, users cannot claim the GAS. Binance is a well-known fast-growing exchange for buying and selling cryptocurrencies- therefore, it is considered an exchange wallet. Simply putting it, Binance is a platform where users can exchange other cryptocurrencies for NEO. And although it has many inbuilt wallets for holding crypto money, it is not advisable to store assets in them.